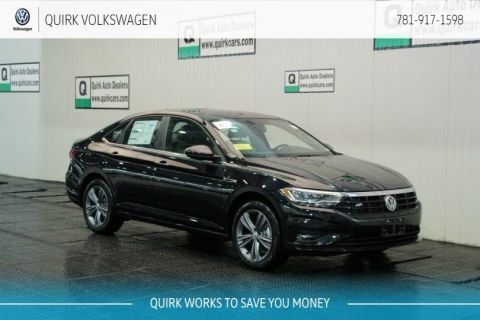 and sophistication in mind. 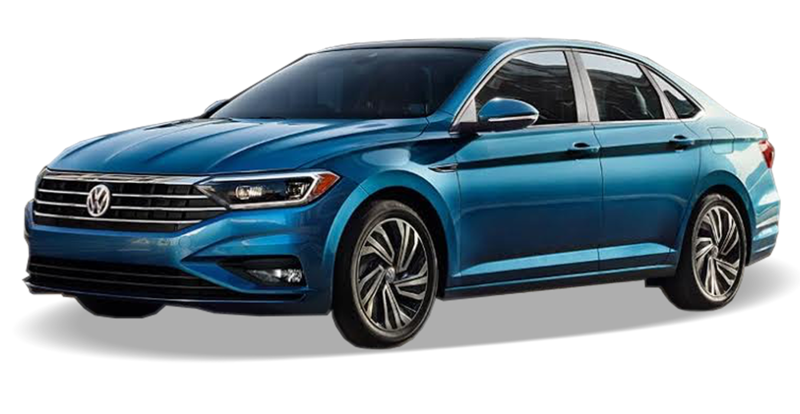 With a premium interior and multiple engine options, finding a new Jetta to suit your needs has never been this easy! 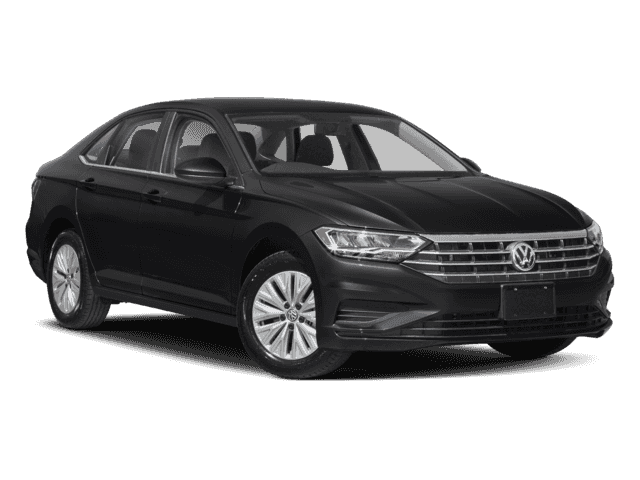 If that's not enough, the VW Jetta earned a 5-Star Safety Rating from NHTSA. 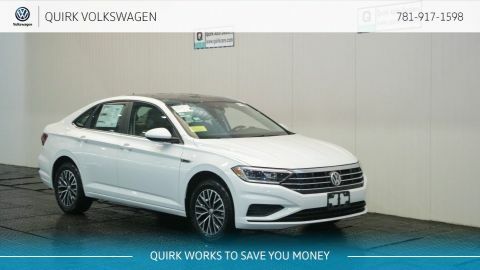 The New Volkswagen Jetta from Quirk Volkswagen in Braintree MA. 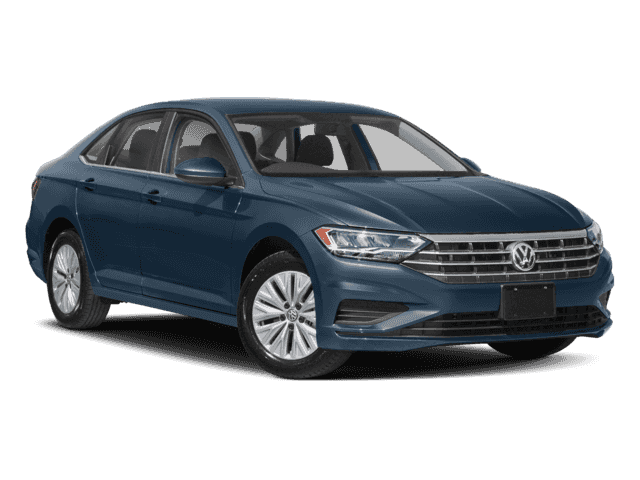 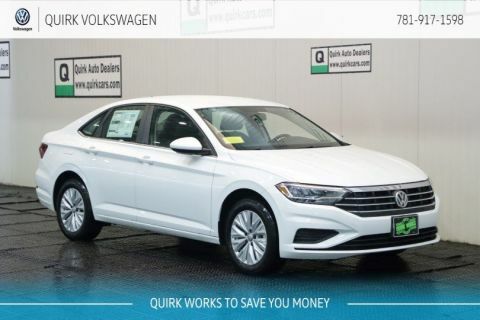 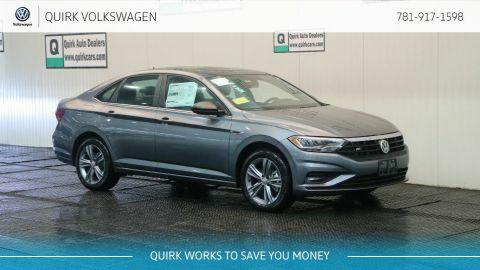 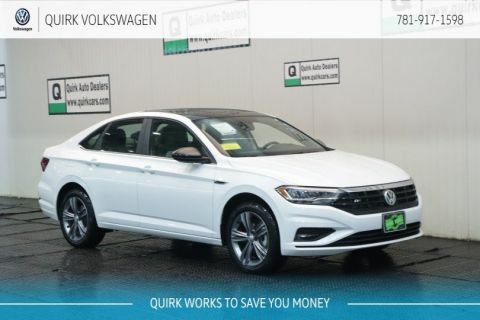 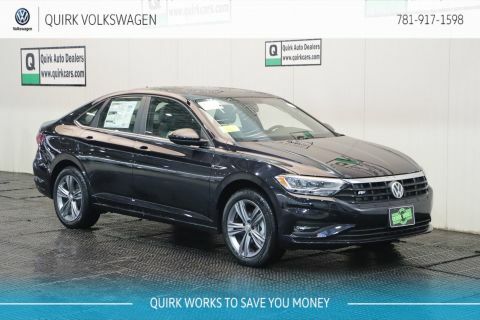 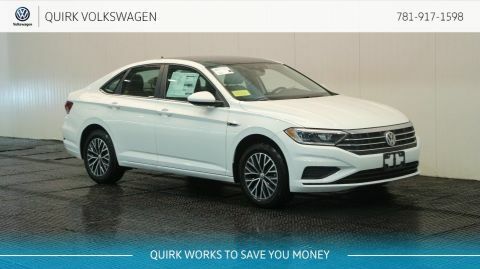 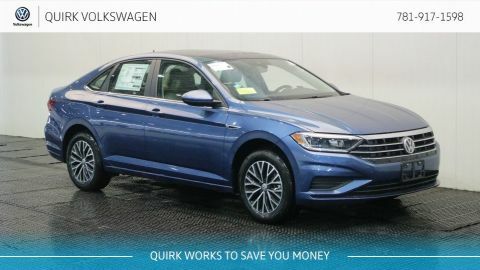 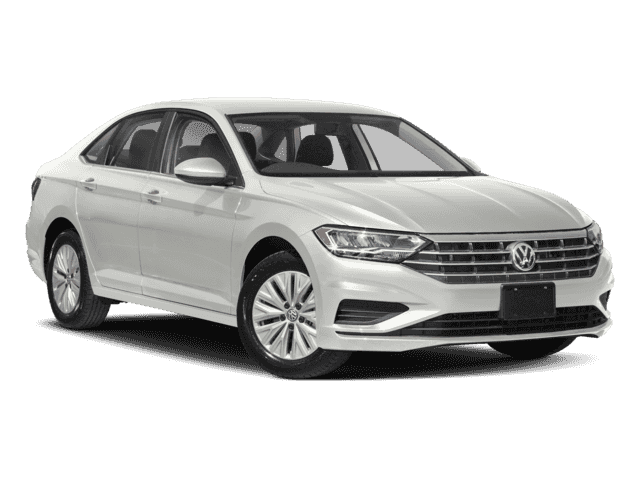 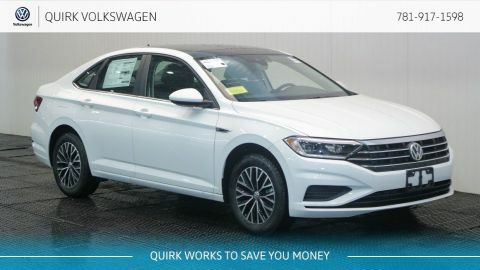 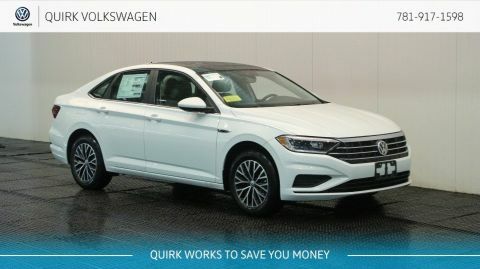 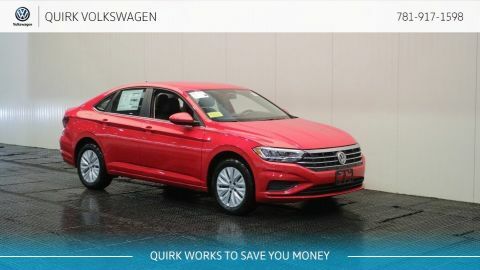 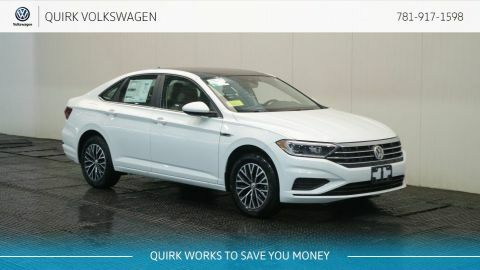 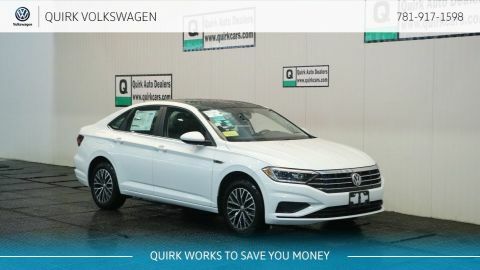 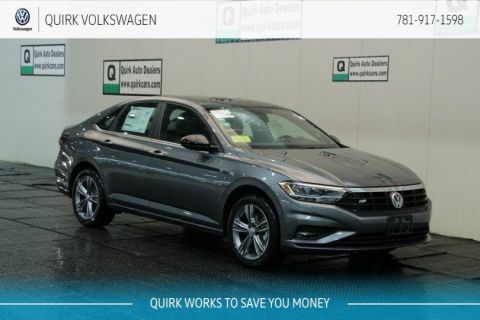 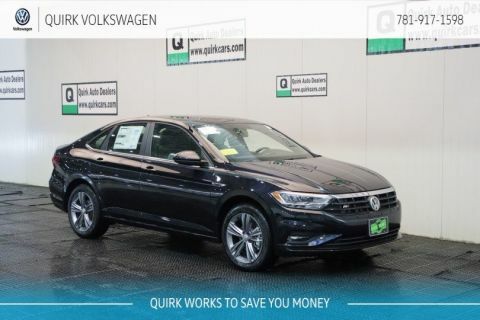 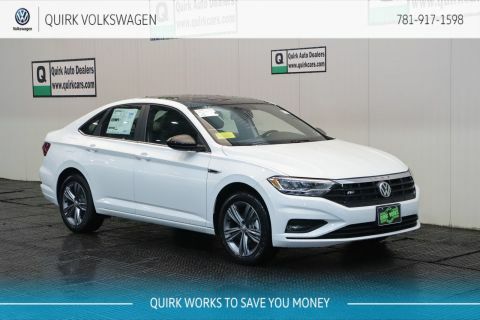 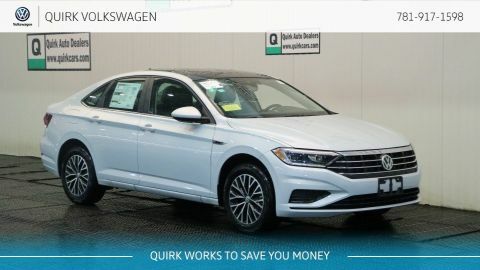 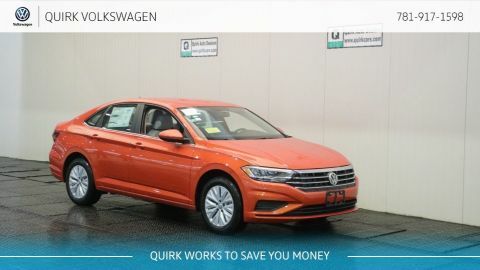 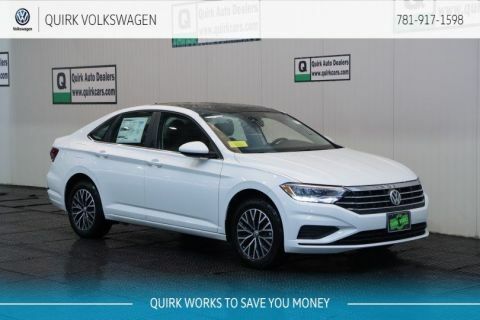 At Quirk Volkswagen in Braintree MA we want nothing more than to see that same excitement and satisfaction in our customers, and that is why we offer the largest inventory of new Jetta Models at the best prices. 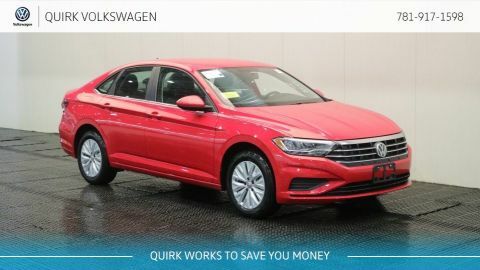 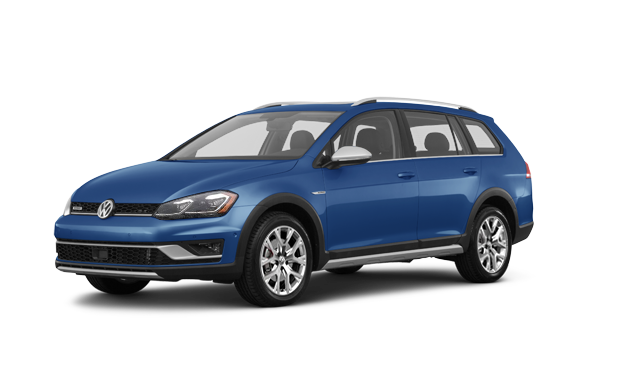 If you are looking for low lease payments or finance prices on a New VW Jetta, then Quirk VW is your Volkswagen Jetta Dealer in MA!